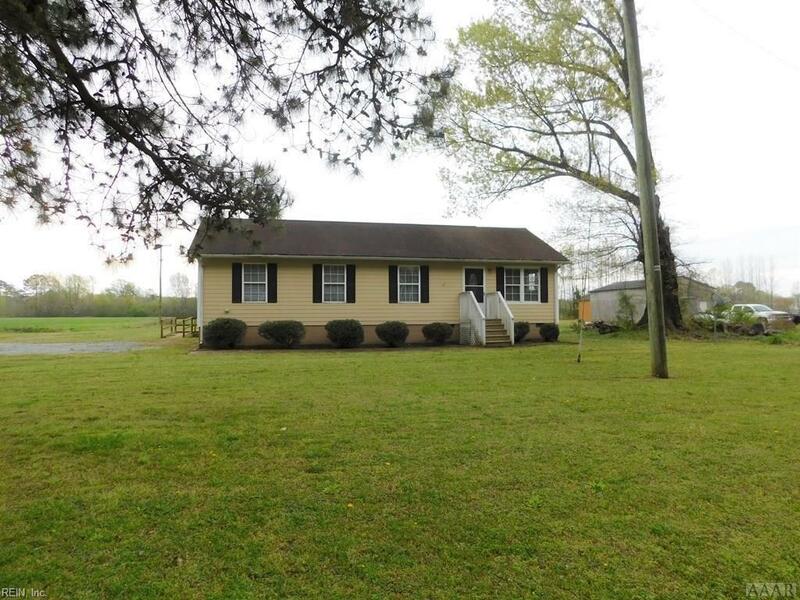 Great Location in Camden County!!!! Perfect Starter Home!!! 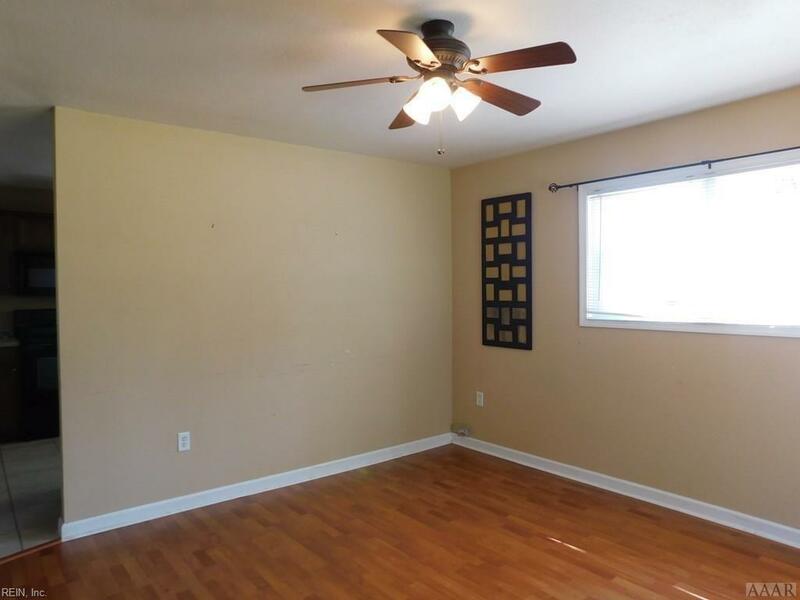 This home interior features a living room, 3 bedrooms, 2 bath, kitchen/dining area, laundry room and a FLEX Room. The exterior features is a storage building and a deck. 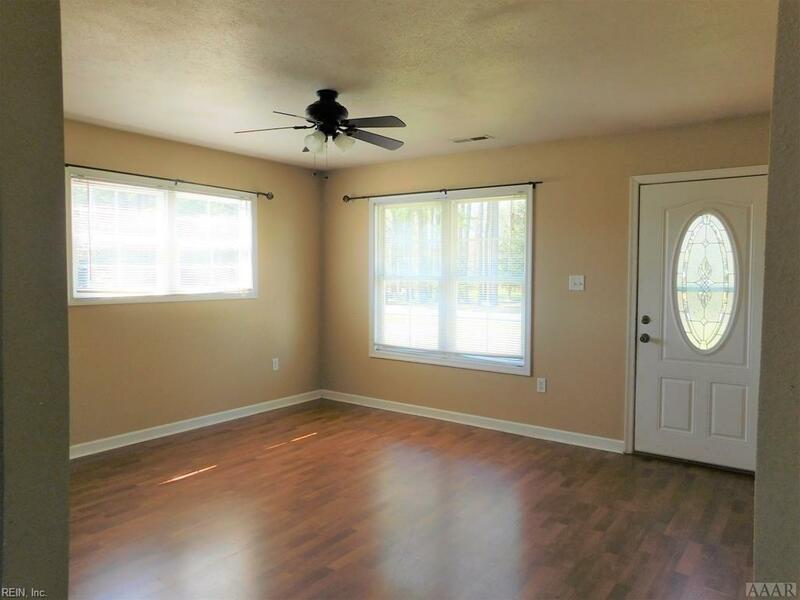 Enjoy the country setting of just under an acre of land. 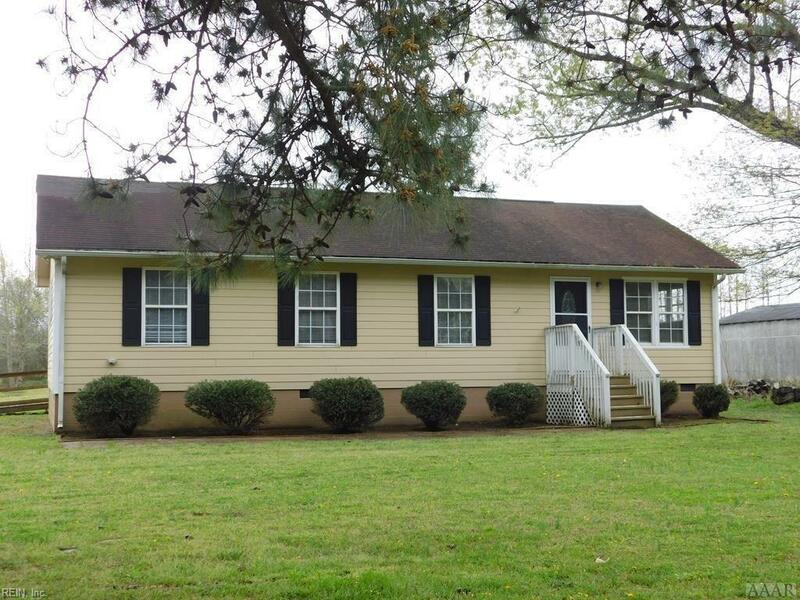 Within in walking distance to the Pasquotank River. Close to Elizabeth City and the USCG Base. DIRECTIONS CONTINUED: Country Club, turn right on Chantilly, home will be on the left.